A blog about training and racing with power as well as the occasional random musing. Since 2006 I have been writing about training and racing with power - a topic that's been of interest to me for the best part of the last two decades. This is not a commercial blog and I write whenever I feel like it. Sometimes that's been frequently, other times there's been quite a hiatus. A former track, crit and road racer, now days I am a professional cycling coach with cyclecoach.com, provide aerodynamics testing services via Aerocoach Australia, host the Tour de Bello cycling tour and also do plenty of volunteer work in the sport, with club coaching support, as a Commissaire, a race event driver (usually in stage races) or in other race organisation and management capacities. I've been blessed to have several interesting careers and travelled around Australia and the world. After long and successful stints in management and business development with federal government agencies and large businesses both private and public, I left all that behind in 2010 to pursue my own enterprises on a full-time basis and have been a small business owner/operator for the last decade. Mathematics and physics were my university subjects of choice. These years of study help to hone the problem solving and analytical skills I've used all through my working life. My work experience encompasses national and international business development, promotion and site location services, blue chip client relationship management, large scale customer service operations, business modelling, corporate financial planning and management. From there I branched into performance coaching and mentoring, technical development and services in the fields of aerodynamics, performance coaching, applied physiology, athletic performance models and software and website design. 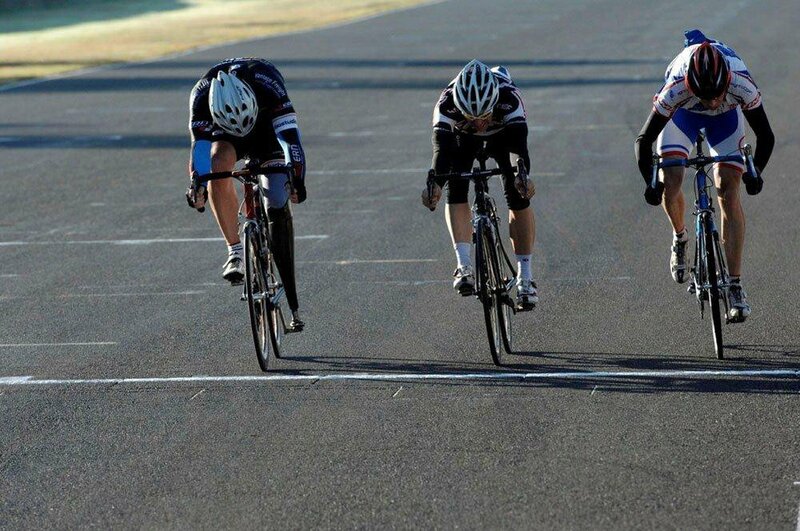 I love the sport of cycling and was once a competitive racing cyclist on both the track and road. 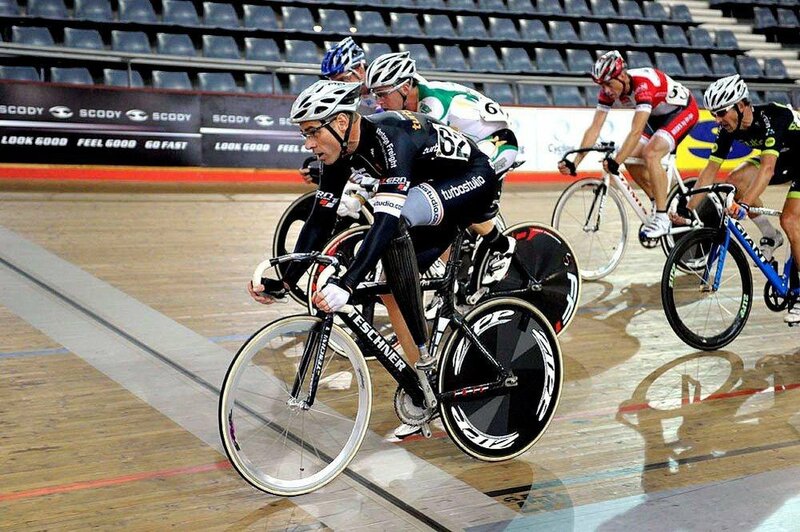 Following a training accident in 2007 which resulted in a lower leg amputation, I returned to competitive cycling and performed just as well as I ever had, setting state and national records in able-bodied competition as well as winning medals at national and international para-cycling competitions. In early-2016 my partner Kath and I chose to leave behind the development monster known as Sydney and began a gentler life in Bellingen. The rate of doing work, measured in watts or less frequently, horse power. A device that measures and records the quantity, degree, or rate of something. Middle English (in the sense ‘person who measures’): from mete + -er. The current sense dates from the 19th century.